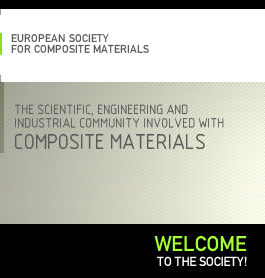 The European Society for Composite Materials is a European, non-profit, non-governmental, scientific and engineering association of individuals from all nations in Europe, with established interests and contributions in the field of composite materials, who share the objectives of the ESCM. 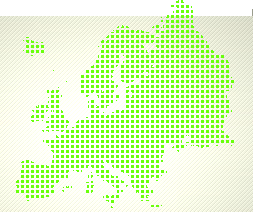 Any European citizen, is eligible for membership in ESCM and participation in its activities and its decisions.  In the Proceedings section of escm.eu.org you will be able to view and download the ESCM documentation, meetings' minutes, conference material, and more. Membership to the ESCM is included in the Registration fee on each ECCM-n. Click here to read more.